Some interesting facts about grinding Tungsten Electrodes. Over the past fifteen to twenty years there has been a growing awareness in this country that grinding of tungsten electrodes, particularly those containing Thorium Dioxide (Thoria) was bad for one's health. One of the ways to avoid this hazard has been to move towards use of electrodes containing different 'doping agents' such as Cerium, Lanthanum, etc.. The dust from grinding the substitutes, while posing a lesser risk, still pose an unnecessary risk, because all the metals involved are still 'heavy metals' and dangerous by definition. None of the substitutes strike quite as well as the original Thoriated type. "Thorium (Th) is slightly radioactive with a long half life and emits mainly alpha particles, but occasionally some beta and gamma radiation is emitted. These Alpha particles cannot penetrate skin or even paper. "The Danish Welding Institute estimates that of 1200 full-time TIG welders, a cancer incidence of 0-3 may occur during a thirty year working life. While this figure is considered acceptable, the Danish Welding Institute has recommended that thoriated tungsten be phased out in Denmark since non-radioactive alternatives are available." Excuse me; what was that bit about an acceptable cancer risk? Danish company Inelco has developed a range of safe, accurate diamond grinding machines for Tungsten electrodes. 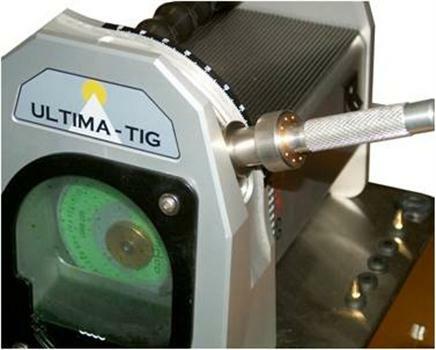 ULTIMA TIG shows an eco friendly way to perfect accurate angles on tungsten electrodes, they are constructed with a unique disposable container that automatically collects all toxic dust particles, eliminating the need for separate exaust systems. Cold wet grinding combined with the diamond wheels high grinding speeds ensures that the tungsten electrode always has a polished and even surface. 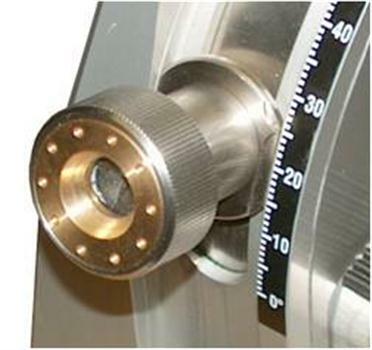 With ULTIMA-TIG you will achieve the exact angle that you require. 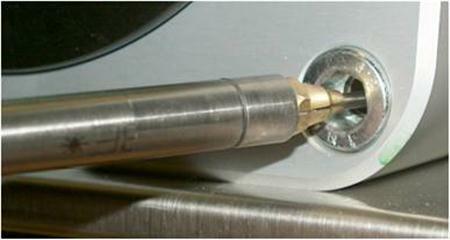 A special locking device positions the electrode precisely and the grinding is carried out in the correct longitudinal direction along the electrode. A precise angle is not only important to the quality of the welding seams but it increases the number of re-ignitions between grinding, thus prolonging the electrode life. 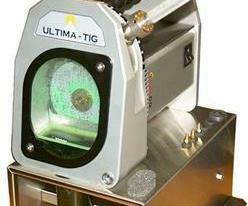 ULTIMA-TIG is easy to use. Place the electrode in the electrode holder, adjust the pointer to the required grinding angle and insert the tungsten electrode into the combined stick-out and locking device. After the grinding has taken place you can, if needed, flatten the tip by placing the electrode clamp in the 90 degree position. The ULTIMA-TIG wet tungsten grinder takes operator safety and accuracy to the highest level by conducting its grinding operation in a totally enclosed, wet environment. All grinding particles are collected as a slurry for later, safe disposal. Among others, ASC Ltd (formerly Australian Submarine Corporation) in Adelaide has already protected its highly skilled TIG welders future health by installing two ULTIMA-TIG units. 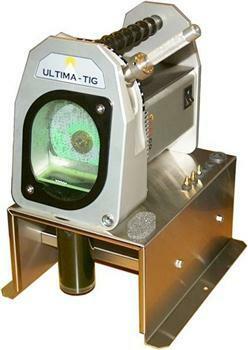 ULTIMA-TIG is available from Welding Automation Pty Ltd.